Let’s start with a basic assertion; New York is one of the most popular and fascinating destinations in the whole world. A total of 58.5 million people made the trip to the Big Apple in 2015, with this number set to rise incrementally into the future. 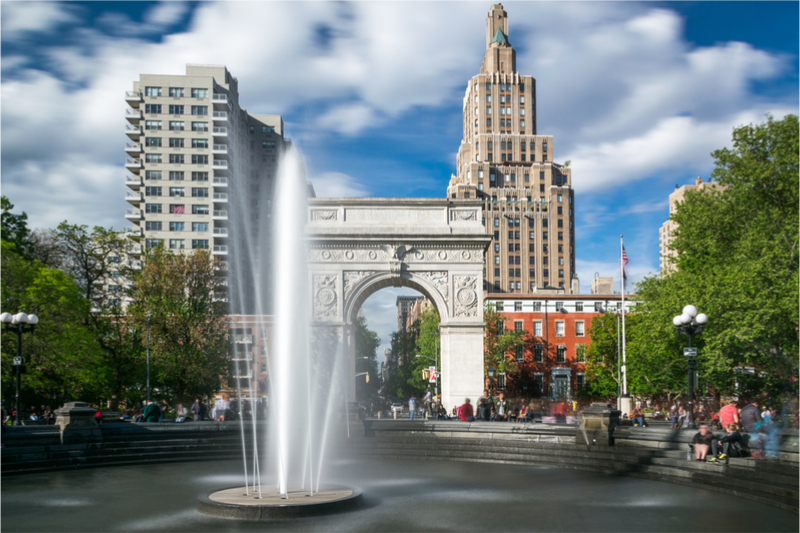 In many ways, the underrated Washington Square Park is the unofficial centre of New York University, and as a result of this it remains a hotbed of student activity. It is also known for the sheer diversity of people who gather there, from artists and artisans to business people on their lunch breaks. Ideal for a summer stroll and within walking distance of the wonderful Chelsea and Greenwich, a trip to Washington Square Park offers you an insight into the real New York away from the mayhem of Times Square. Another stunning, if slightly underrated, landmark is New York’s American Museum of Natural History. This location is home to some of the most insightful and sought-after artefacts in the history of the world, including mummified remains and a unique exploration of the dark universe. Make no mistake; you could spend an entire day wandering around the Museum of Natural History, while it makes for a wonderful and entirely educational family experience. While New York is known for its primary Chinatown region, there are other, similar locations dotted throughout the Big Apple. The most underrated of these is located in Flushing, which remains the single most authentic and diverse representation of China that exists outside of Asia. Not only this, but this region also delivers the most delicious and competitively priced Chinese food in the whole of New York, with a number of classic and traditional recipes available for Western palates. Residing in the heartland of Queens, Flushing is a bustling metropolis of people, culture and even commerce. To sample this in all of its glory, check out the New World Mall food court for a spot of afternoon lunch in the Big Apple. 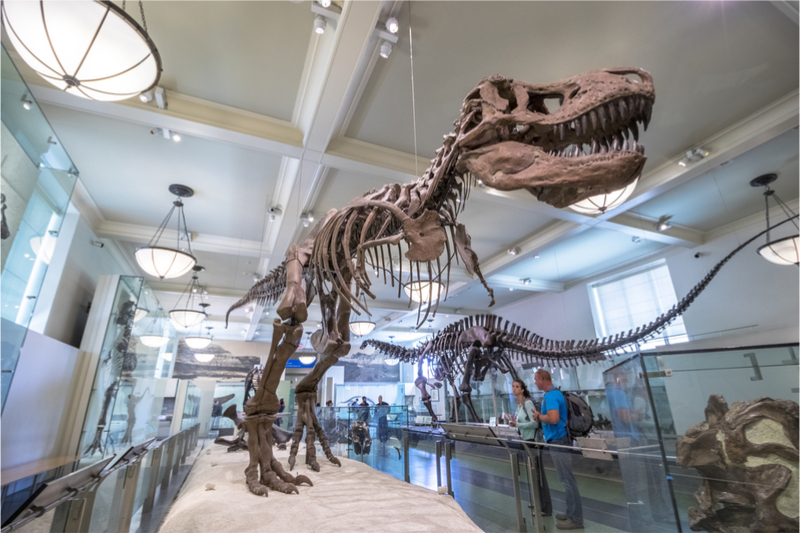 We have already touched on New York’s American Museum of Natural History, and this is one of a number of locations that operate the pay-what-you-will fare policy. This means that you gain entrance and enjoy some of the nation’s most fascinating artefacts for free if you wish, although we cannot imagine for a second that you would not at least pay a nominal fee! The Metropolitan Museum of Art is another location that adopts the same pricing policy, while it is also home to various pieces and sculptures from a number of alternative periods. Located on the iconic 5th Avenue, this also just so happens to be the single most visited destination of its type in the whole world! How many people would turn down a free cruise across New York’s iconic harbour? We would certainly never do such a thing, with the Staten Island ferry offering you a unique opportunity to see Brooklyn, lower Manhattan and the magnificent Statue of Liberty. This should be a key part of any New York trip, as it connects you with the cities unique heritage and offers an insight into its true culture and roots as an immigration hotspot. 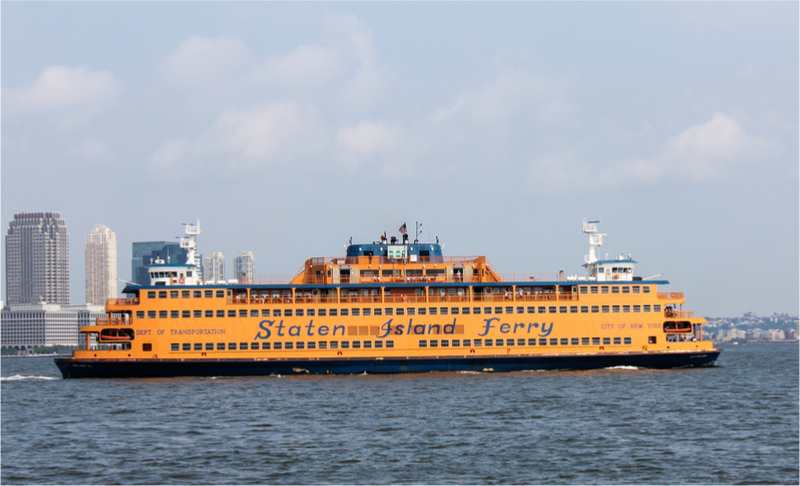 So, be sure to take a trip of the Staten Island ferry, and please remember to book a return visit to Manhattan! This is one of the most unheralded areas in New York, and one that sits within Fort Tryon Park. Perched on a picturesque cliff that overlooks the combined magnificence of the Hudson River and the George Washington Bridge, it remains one of the most beautiful places in the whole of the city. It actually shares grounds with the aforementioned Metropolitan Museum of Art, so paying fare for one experience will immediately offer you access to the other. This is one of many structures built by the famous John D. Rockefeller, and it has been a part of the New York landscape since 1917. Make no mistake; you should definitely take the time to visit here when travelling to New York, particularly if you want to experience one of the cities hidden gems. So there you have it; six underrated locations and activities that can bring your New York trip to life! Just make sure that you plan your itinerary carefully, so that you can fit in everything that you possibly want to do within a given time-frame.